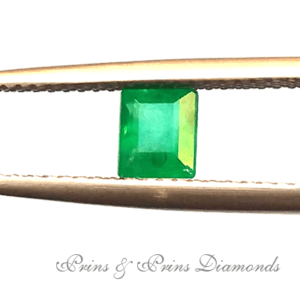 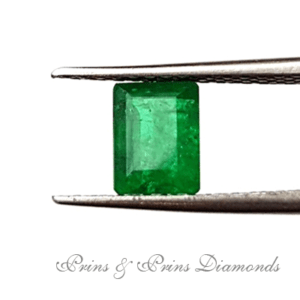 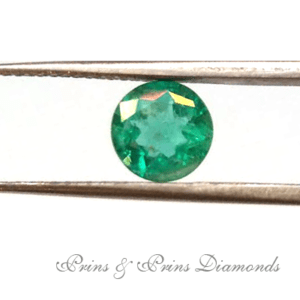 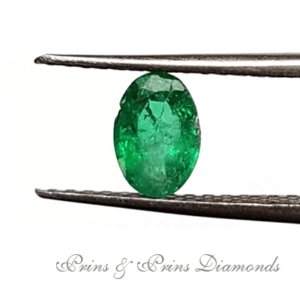 At Prins and Prins we have a large collection of beautiful certified Gemstones, of the finest quality. 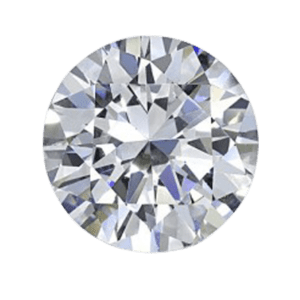 Carefully selected by our GIA qualified graders, we offer unbeatable prices and also unbeatable variety. 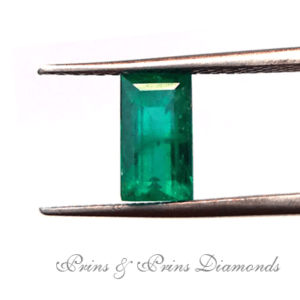 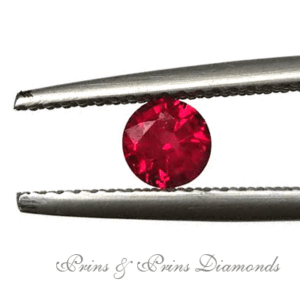 Prins and Prins offer finest Burmese rubies, Ceylon sapphires, Emeralds, Tourmalines, Aquamarines and Topaz and so much more. 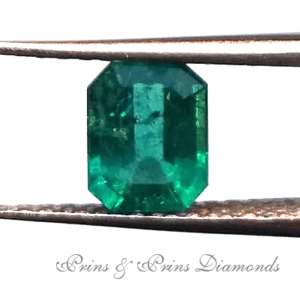 See rare gemstones, or beautiful yet low priced gems. 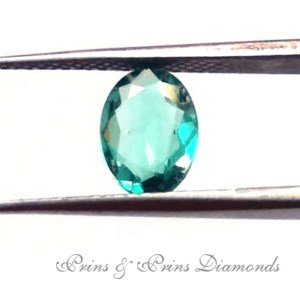 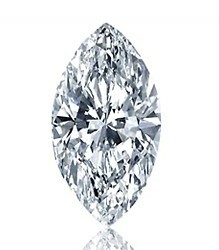 Our knowledgeable consultants can explain the difference in quality and rarity and can offer you almost any gem variety.